I finished my master oral defense last December, and I decided to get something celebrate it. I wanna build a new 6 gen Skylake PC, but i7 6700k is too expensive atm, so i5 6600k becomes the only option. The good news is the performance of i5 6600k is enough for me. It has red LED light. 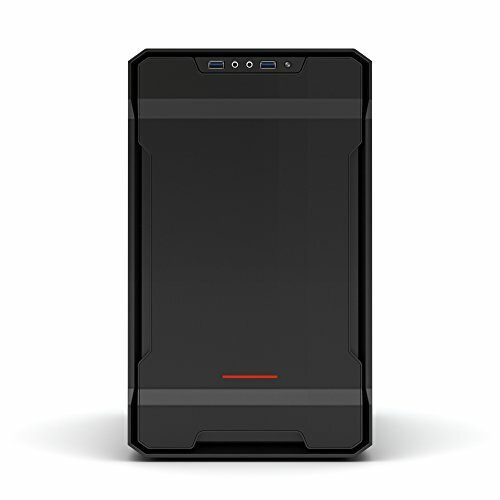 I prefer a red/black style itx system. After deep consideration and comparison , I chose this one. 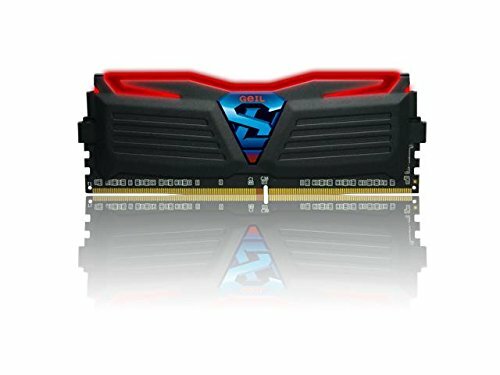 DDR4 3000HZ and red LED light. comes from my old laptop and it works well in the past one year. it can take 240mm liquid CPU cooling, and it's red inside. 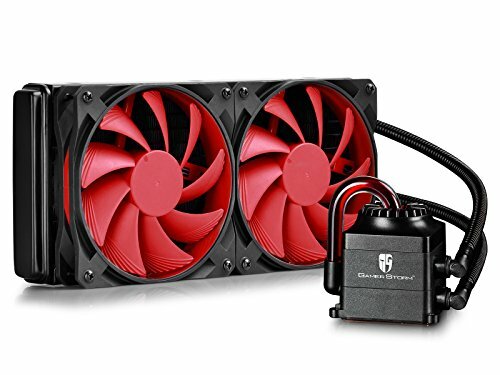 What do you think about that liquid CPU cooler? Is it silent? I might get one. It's very silent but cool performance is worse than corsair H100i. Very nice. I like the color pics too. Add some Raid storage and you have a good HD video editing machine. yes, i am thinking about add more storage and build a raid system. Do you have more pictures of your completed build? Looks beautiful! Can I ask why you choose 6600k over 6700k? Late comment, but do you boot from the M.2 drive or the SSD? 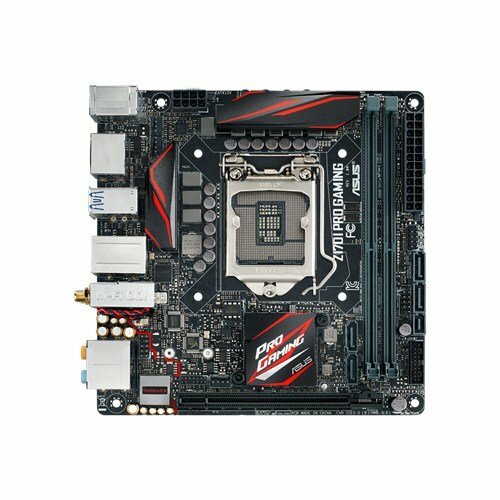 I ask as I have the same MoBo and M.2 drive, but it doesn't recognize the M.2 in the bios. I boot from M.2 drive. You have to use windows 8 or windows 10, and install it with UEFI mode. Can you give some more explanation about UEFI? Is that after I configure the bios? I'm installing Windows 10. 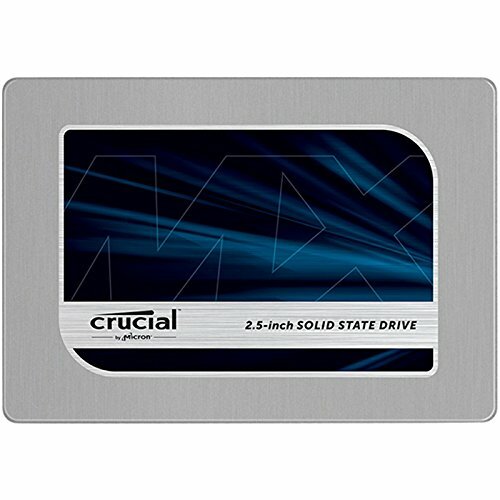 I think it's just my MoBo or SSD, a broken part, so I ordered a new M.2 drive (same one). Hopefully this one will work. Before you installing your win 10, you have to set Bios to UEFI model (normally it is 'quick boot' model), then install the system. How did you connect all of your fans. 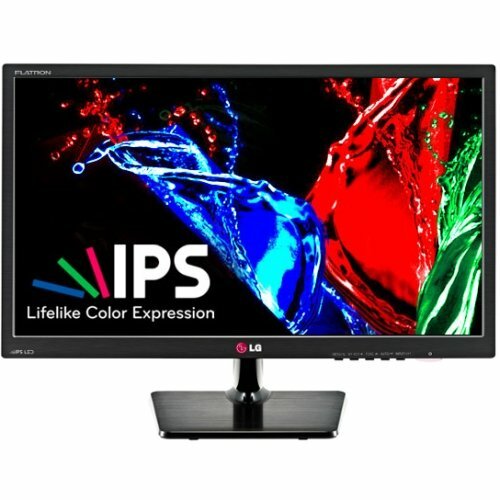 Sorry if this is a dumb question this is my first build.